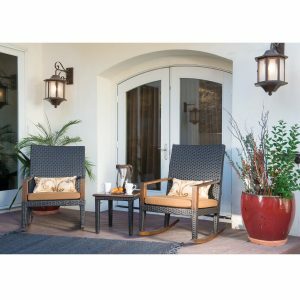 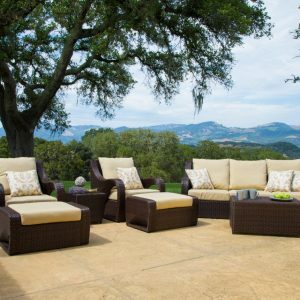 Starsong has the best selection of backyard furniture, patio sets, and seating pieces to bring a little luxury to your outdoor space. 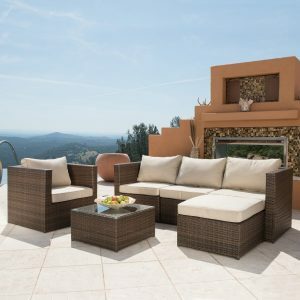 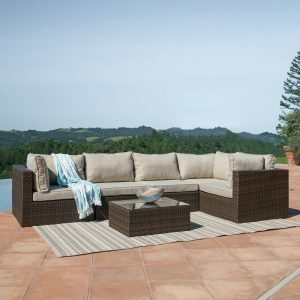 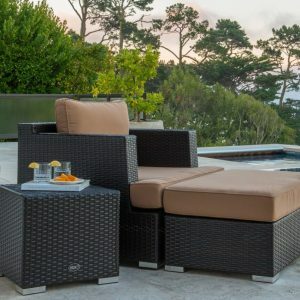 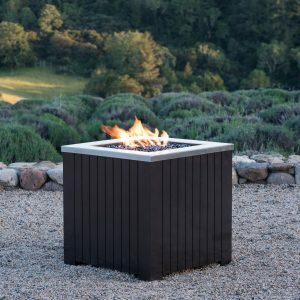 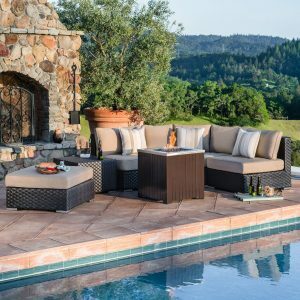 Choose from unique 5 piece patio sets, stylish wicker furniture, and an array of patio tables and chairs that will elevate the look of your outdoor seating area. 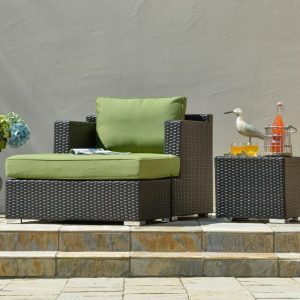 Entertain your guests on a comfy outdoor sofa, and add pops of color and character with outdoor chair cushions in stand out hues and patterns. 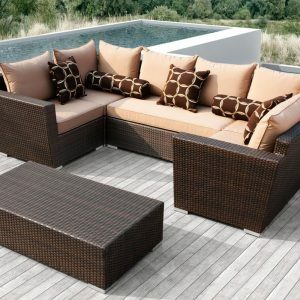 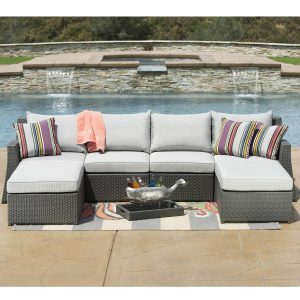 Find the right outdoor furniture set for your space at a reasonable cost at star-song.com.